Today in this post we are going to tell you how to install Virtual Box on Windows and Mac and use 2 operating systems simultaneously.If you want to use MAC,Backtrack,etc on your Windows operating system you can use many different kinds of softwares. Virtual Box is one of those softwares using which you can use Windows,Backtrack on your Mac operating system without even restarting your system and vicecversa. We taking here example as Backtrack on windows means How to Install Backtrack on your running windows os. The very first thing you need to do download Virtual Box. Virtual Box is available for free of cost. If you are using Mac Operating system and want to use windows on Mac, you need to download “OS X Hosts” DMG file for that purpose. 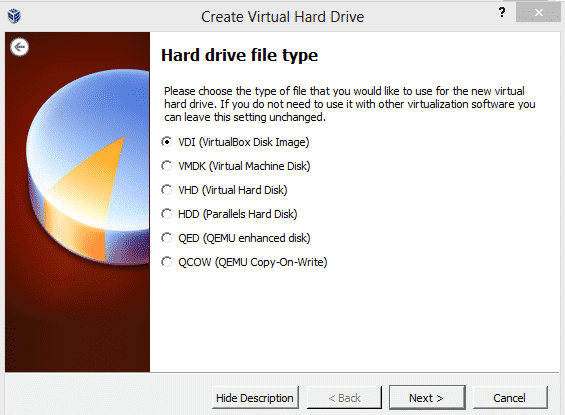 Download virtualbox from following links as per your requirements. After you have downloaded Virtual Box, you need to install it. Use Virtual Box installer to install Virtual Box on your computer. Open the virtual Box installer. 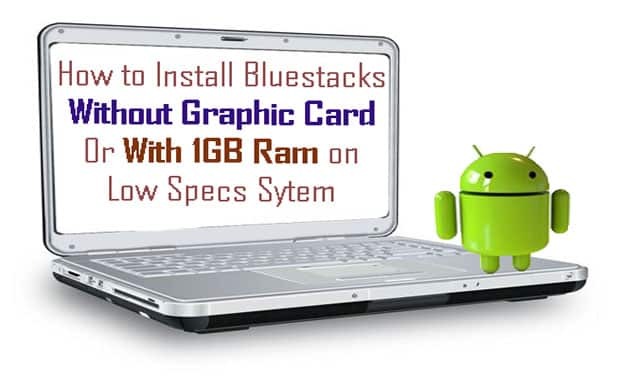 Mount the DMG image and follow the on screen instructions and install Virtual box on your PC. 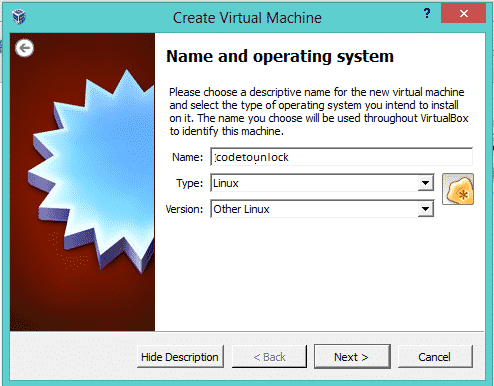 Once you have installed Virtual Box, you need to create Virtual Box machine so that you can use Windows on it. 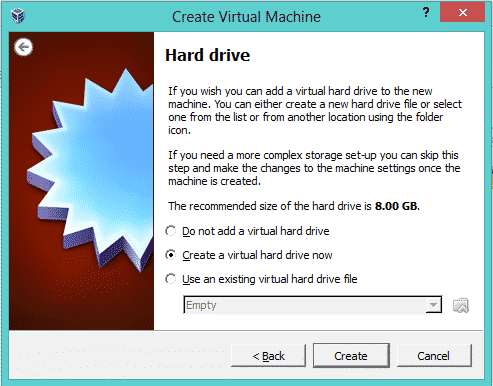 Follow the steps below to install Virtual Box Machine on your PC. 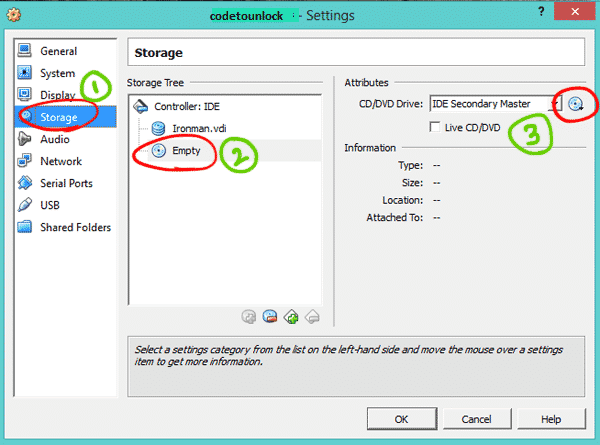 In this tutorial we will learn how to run backtrack on windows?. Open virtual Box, you will see Toolbar and “New” present in it. Clicking on it will launch Wizard for creating a New Virtual Machine. Name the Virtual Machine. You can name it “Backtrack” or whatever you like. It is just a label. You will see two options below for selecting the operating system and the version. Select as per the version you are installing. For backtrack select other linux. Now configure the hard disk, Select the default settings and click on Continue. For exa. 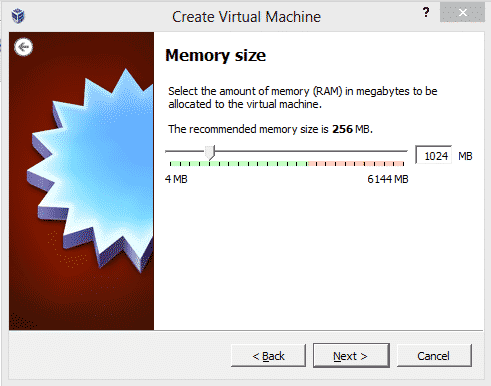 I have 6 GB RAM, I am allocating 1Gb of RAM for virtualbox i.e. virtual memory. this memory will be restored to original 6 GB after shutdown of this program. The recommended size is 8 GB which is enough for installing backtrack. Click Continue. 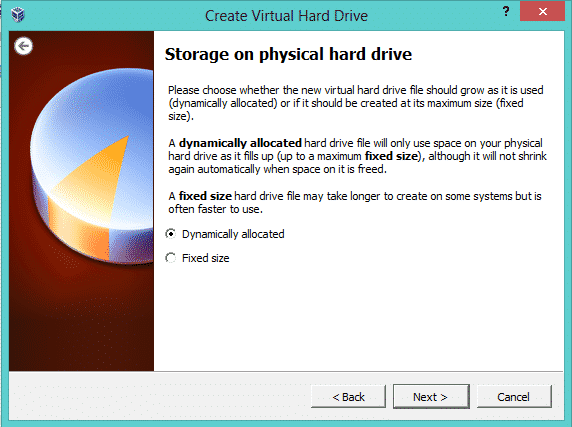 Now Click on Create a virtual hard drive. Select the default VDI (Virtual Disk Image) and Hit next. Now select ‘Dynamically allocated’ option and click on next. 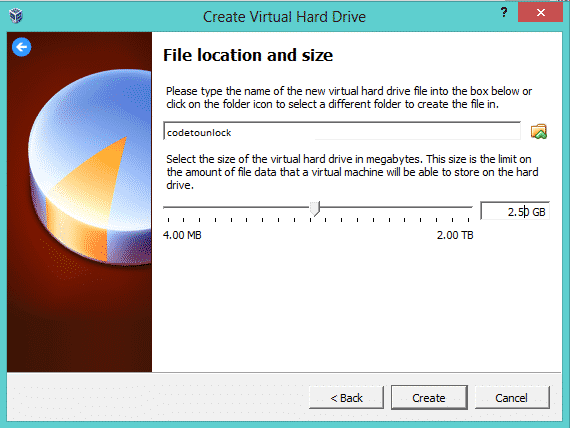 Now select the size of virtual drive dont get confused in the previous step you selected RAM. Now you are selecting hard disk space. we called it as virtual drive. Select space as per your need. We have taken 2.5 gb. Now click on Create. That’s you have create your Virtual Box drive. After that following windows will appear. storage button==>Empty==>click on that NO3 red circled icon. Now just browse your ISO file from your hardisk. filename on my harddrive is BT5.iso. Now click on OK button. after hitting on OK button. Now everything is set. 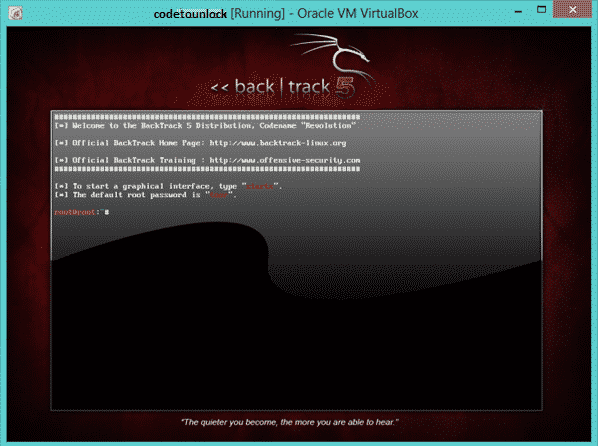 Let start virtualbox with backtrack OS. Once BackTrack starts, just type the command ‘startx‘ to get to the graphical user interface of BackTrack Linux. That’s it. Finally you are happy to start BackTrack 5 using VirtualBox on Windows 8. You can also watch this video tutorial: how to run backtrack on windows 8. I hope you enjoyed reading how to run backtrack on windows. Same procedure can also be done on vmware player. Let me know your views on this via comment section.